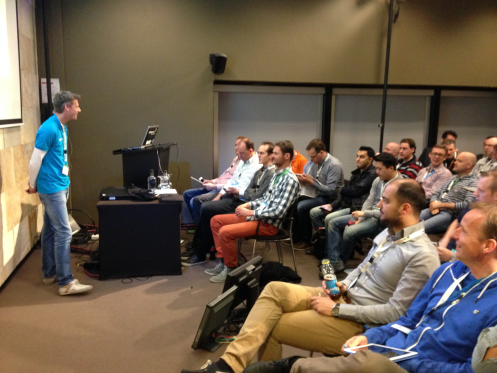 This year I was invited again to speak on the Dutch TechDays. 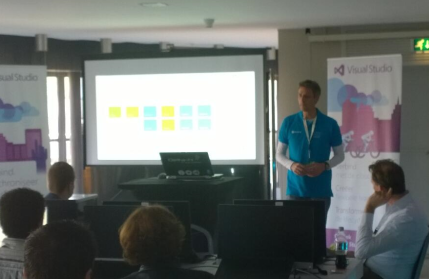 This Microsoft event is held once every year and is the largest MS event in the Netherlands. I had the honor to provide 2 break-out sessions, 2 lunch sessions and a full day Pre-Conference. In this post I will show you the abstracts, some basic information about my presentations and links to the content online. Unfortunately for my english readers, the content is in Dutch. If you have questions about any of the subjects leave a comment! 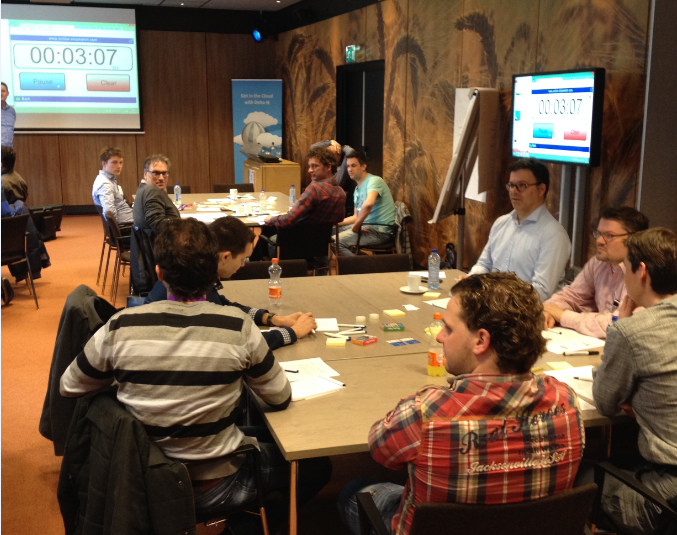 In this full day workshop we cover (Jasper Gilhuis and me) all phases of scrum. Starting with some theory we move through the various ceremonies with some fun exercises. This day helps people that are not yet familiar with Scrum to understand the concepts and experience the way of working with Scrum. Continuous Delivery is a trend. 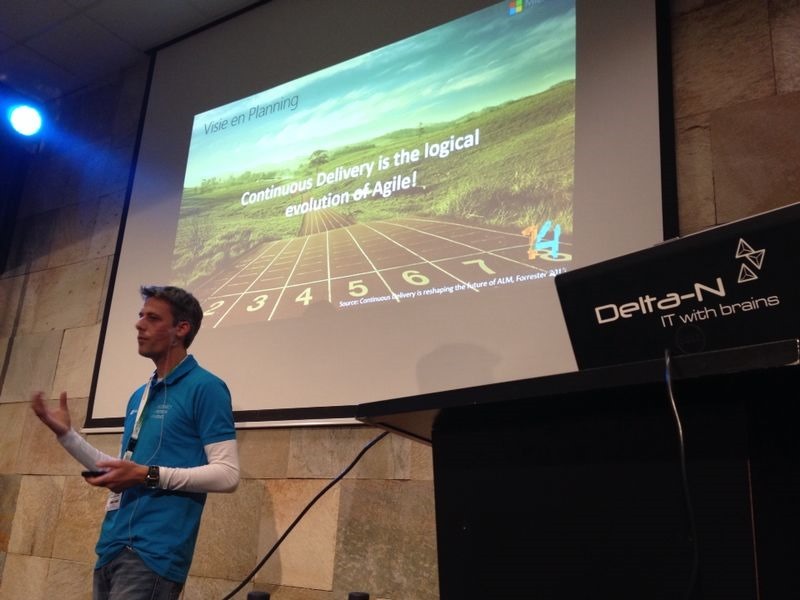 Many companies talk about Continuous Delivery but what does this actually mean? And even more important…What needs to be done to enable Continuous Delivery. With the introduction of Visual Studio Release Management, Microsoft enriched the Visual Studio toolset. TFS 2013 now contains a full toolset to support in the enrollment of Continuous Delivery. This is not only Release Management but also Scrum, Agile, Automated Builds, Unit Testing and Automated Tests. This session covers the most important aspects of Continuous Delivery. Why you need it, What it is and how to manage the process and tools around this. All research and statistics prove it. Scrum is popular. But unfortunately Scrum does not scale up to organization level. It stays in Development teams. Enterprises struggle how to deal with Scrum and Agile methodologies on higher level. 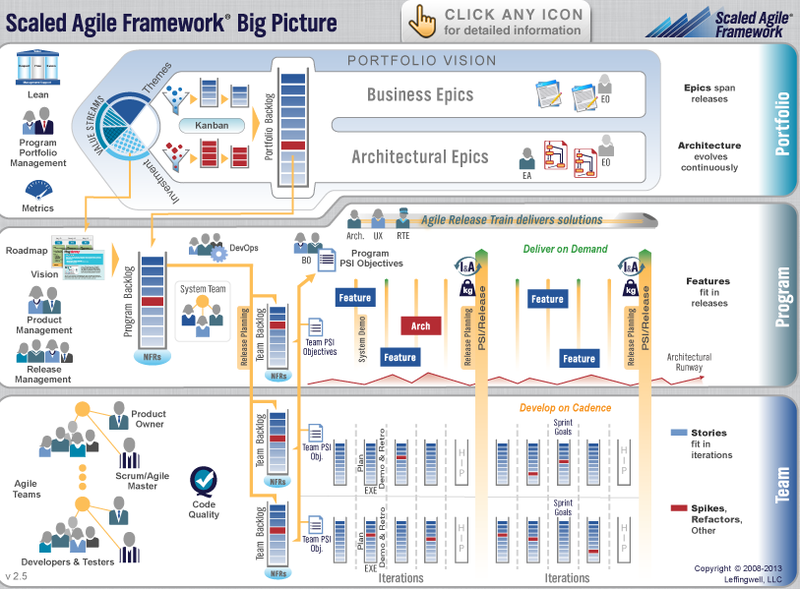 A frameworks like Scaled Agile Framework (SAFE) offers guidance for the companies. Also Team Foundation Server 2013 offers some nice possibilities to deal with these challenges. This session covers a lot of theory about the Scaled Agile Framework and shows how to deal with this in Team Foundation Server. 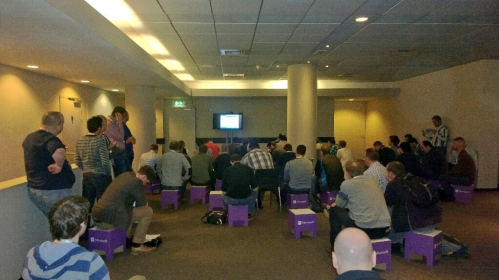 In this lunch session the new addition to TFS 2013, VS Release Management will be shown.